From business meetings to rehearsal dinners, we provide the perfect atmosphere for private events. 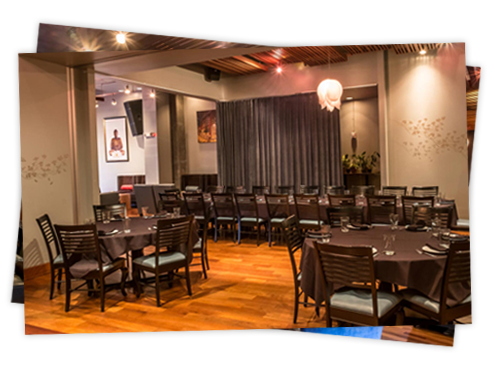 Enjoy refined Thai cuisine and an invigorating dining experience for your next event! We do not take Lunch Reservations. Call for reservations of 8 or more. The Charlotte location does not take lunch reservations. Call 704-332-7212 or ask your server about purchasing a gift card today! This is the place to get Thai in Charlotte. 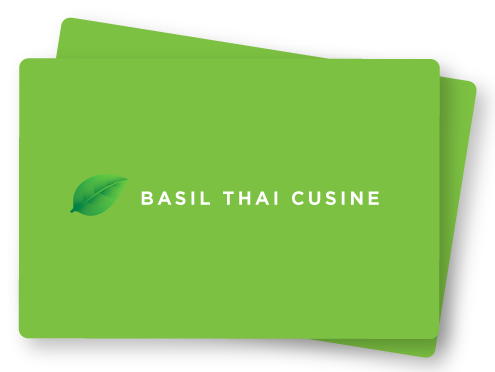 Basil Thai is on the contemporary-chic side of the dining spectrum.